The Supreme Court has dismissed the petition filed by the government and the GST Council against the Delhi high court order to allow exporters an exemption from the integrated goods and services tax (IGST) for imports done under the advance authorisation licenses. This would release working capital for those using these licenses. In advance authorisation licence is issued to allow duty-free import of inputs, which are physically incorporated in export products. 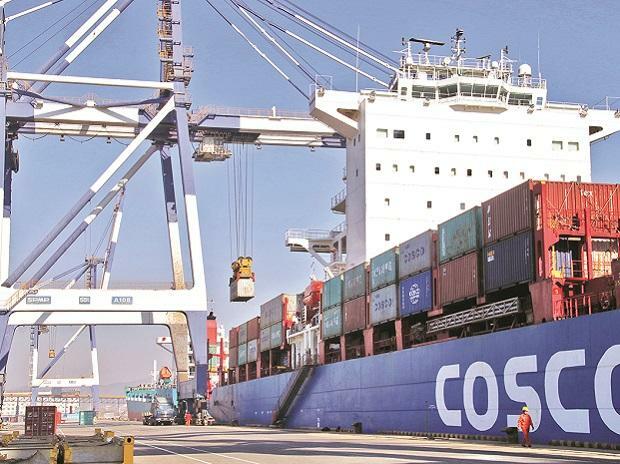 Explaining the case, Abhishek Rastogi, who argued the case for exporters in the Supreme Court, said the Delhi high court had in 2017 allowed exporters to avail the IGST exemption. Following this, the GST Council had amended rules under the GST laws to allow the exemption from October 13, 2017. However, importers wanted exemption for earlier period as well. The government, the directorate general of foreign trade (DGFT) and the GST Council, meanwhile, filed a special leave petition (SLP) in the Supreme Court against the Delhi high court order. This was dismissed by the apex court on Friday. "The dismissal of the SLP means that the exporters are under no threat to pay taxes on goods imported under advance authorisation licenses," Rastogi said. He said exporters were facing huge working capital crunc when imports are subject to IGST despite advance authorisation licenses.